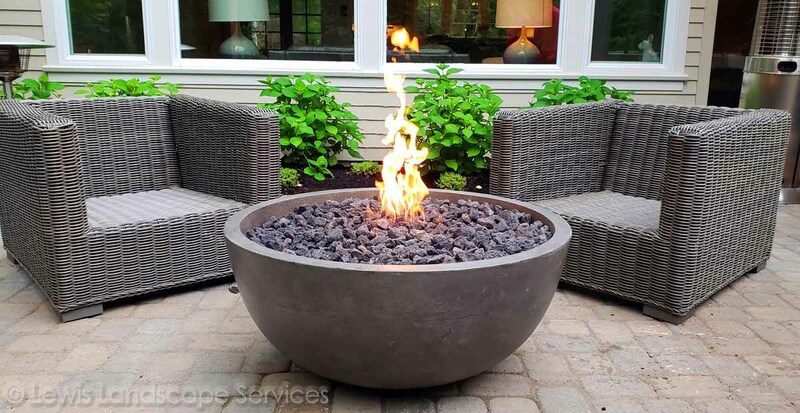 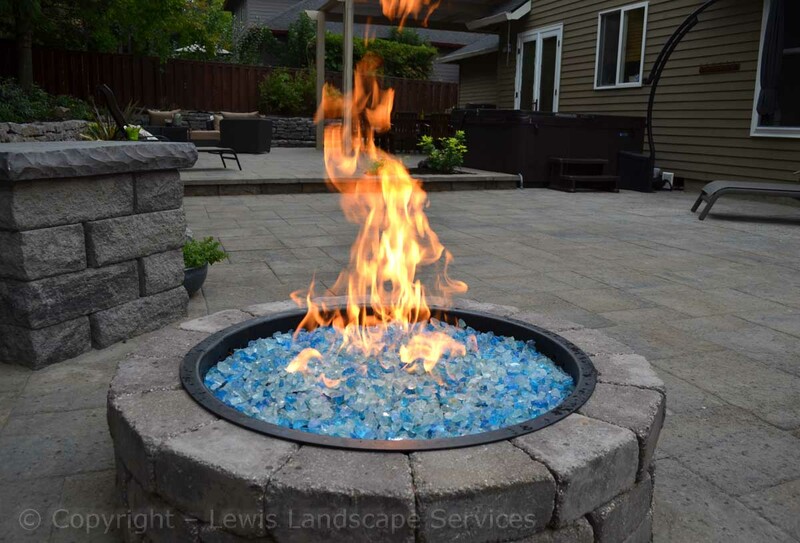 Warming Up Your Patio Space with Style! 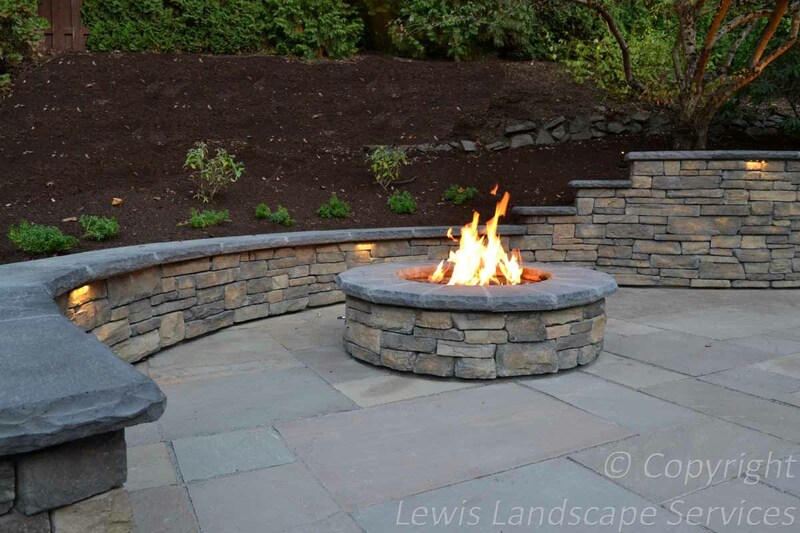 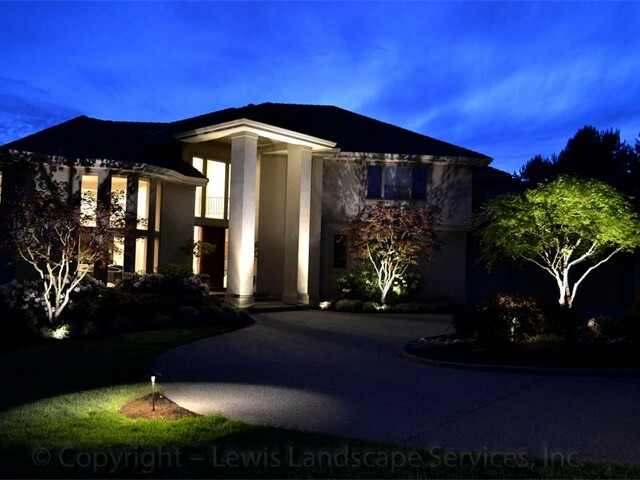 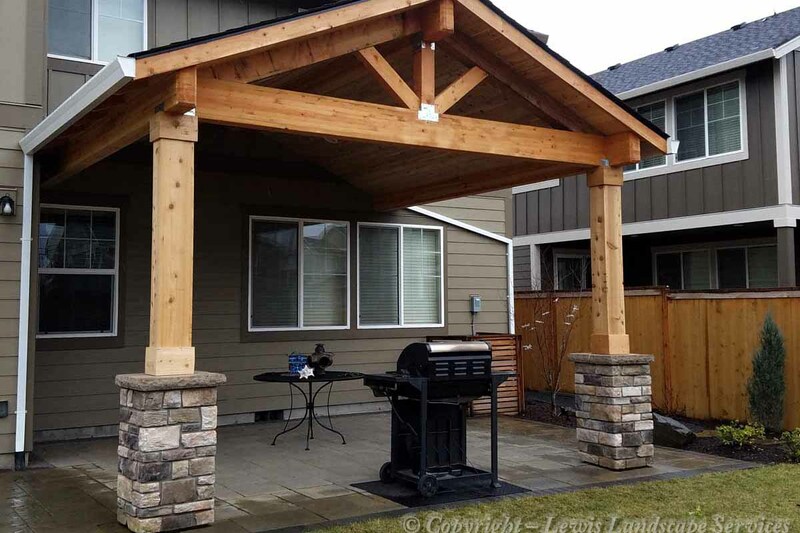 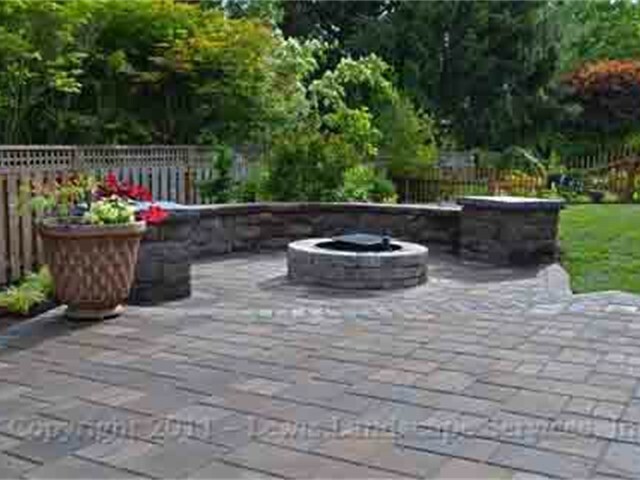 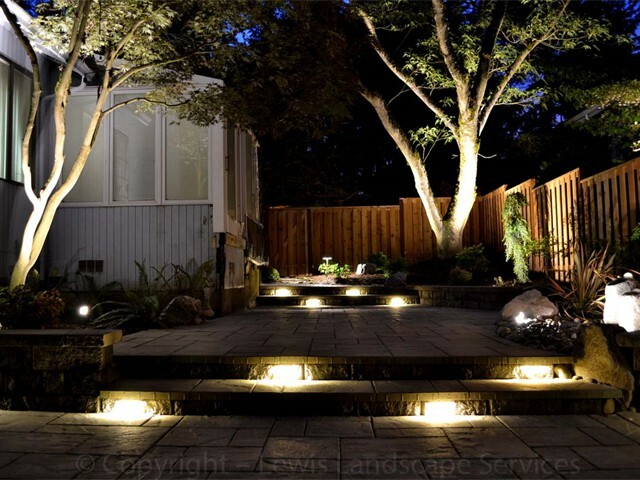 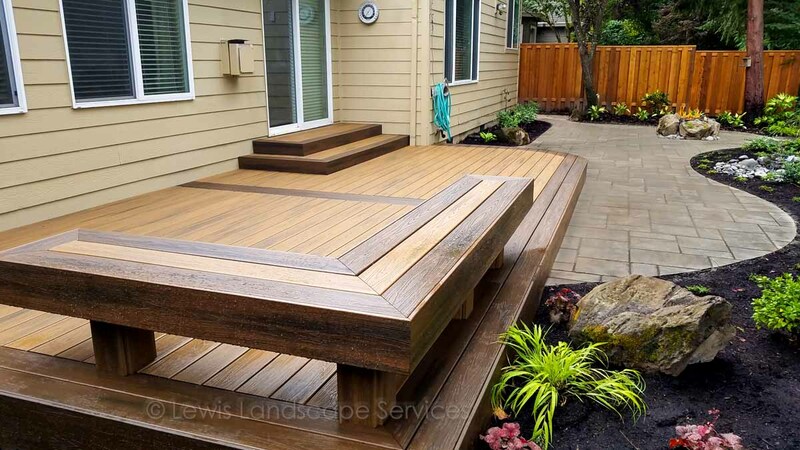 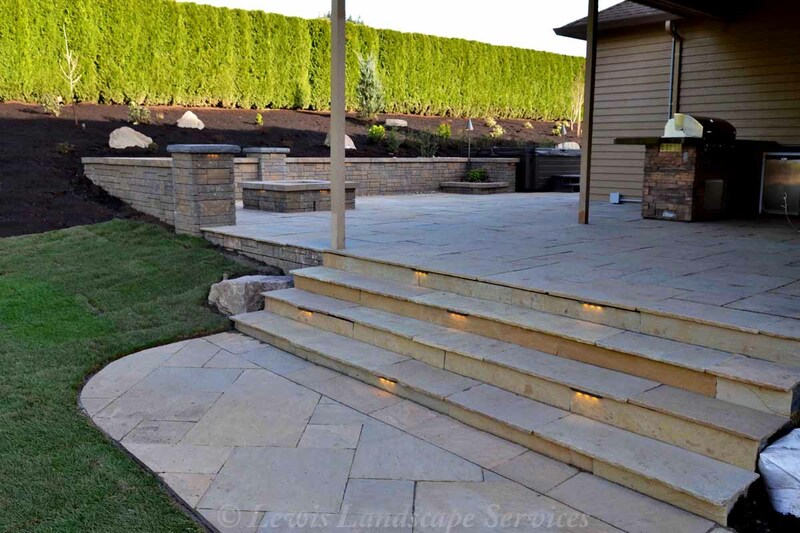 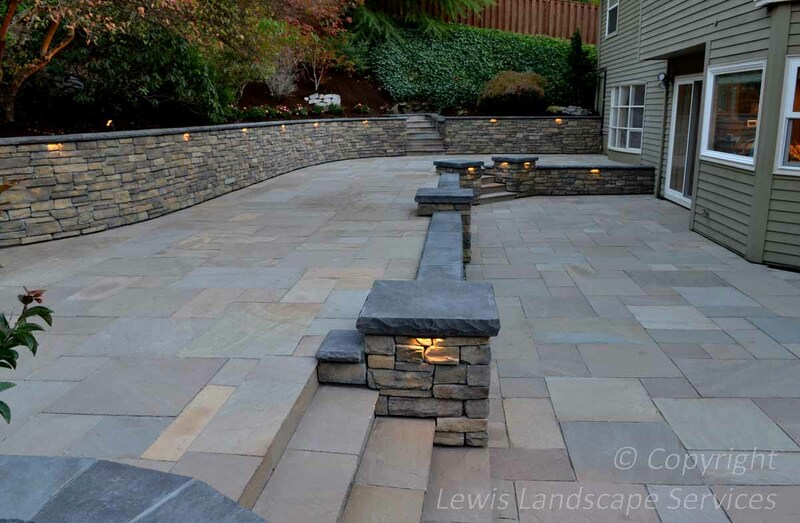 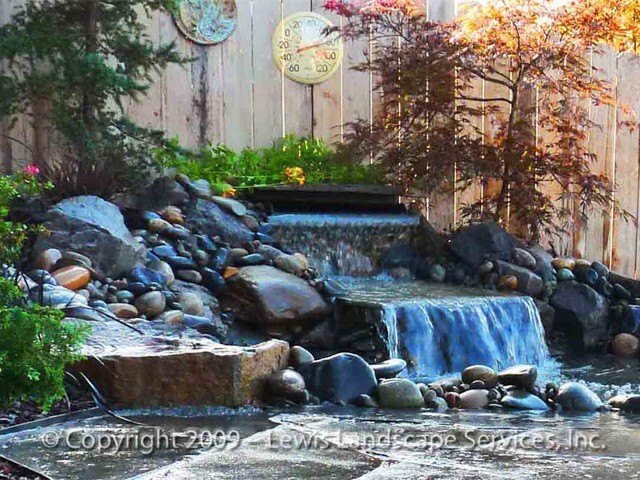 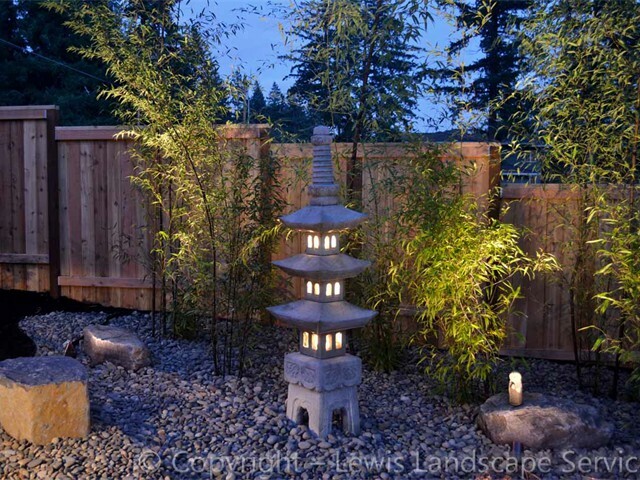 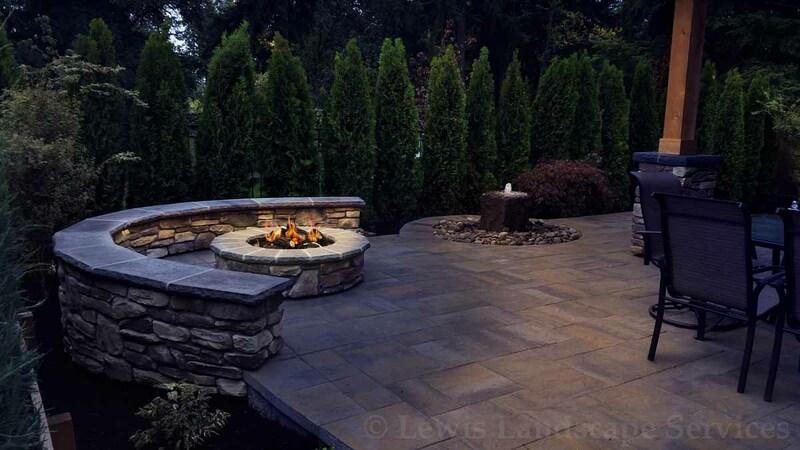 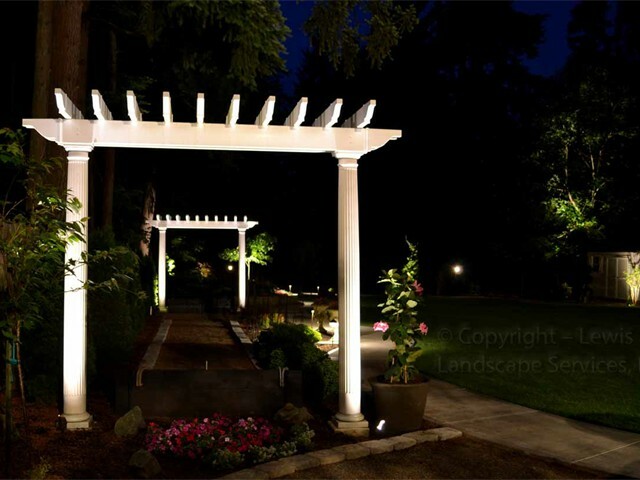 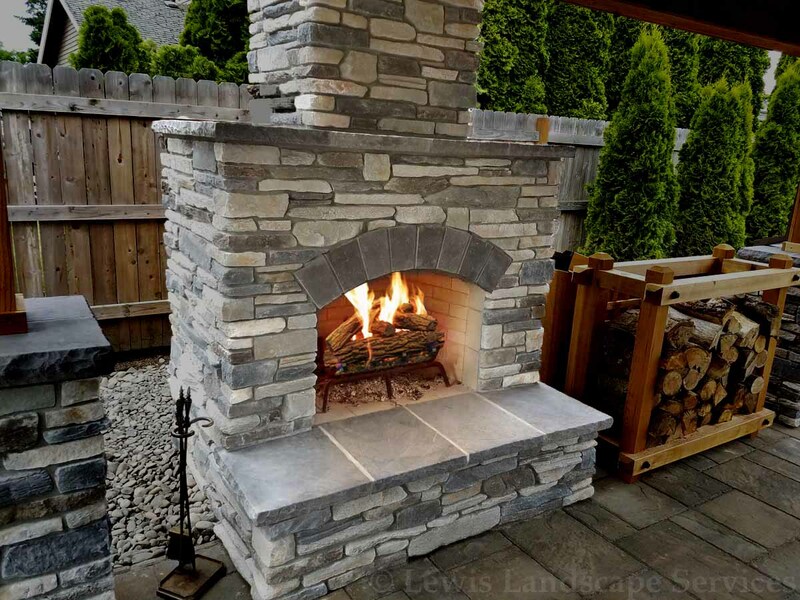 Welcome to Lewis Landscape Services, Serving the SW Portland Oregon Area. 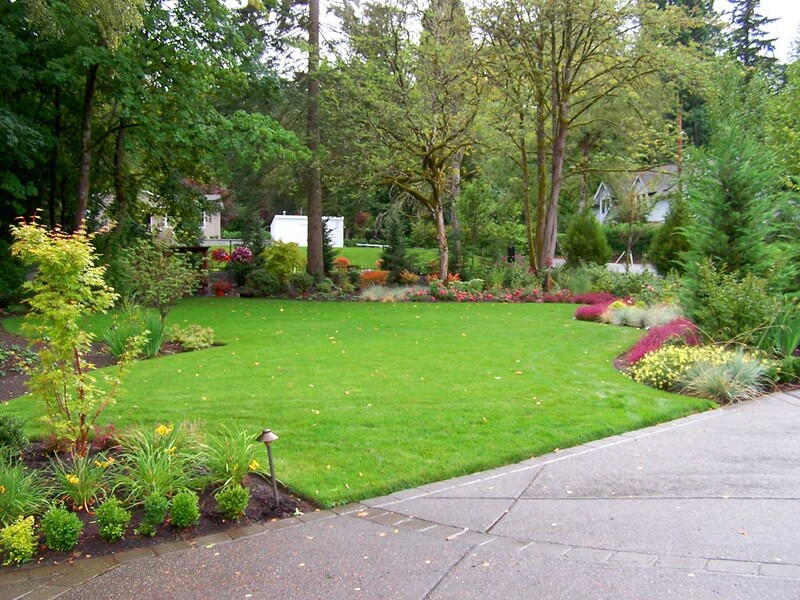 We specialize in residential landscaping, hardscape, design, installation, sprinkler systems & landscape maintenance. 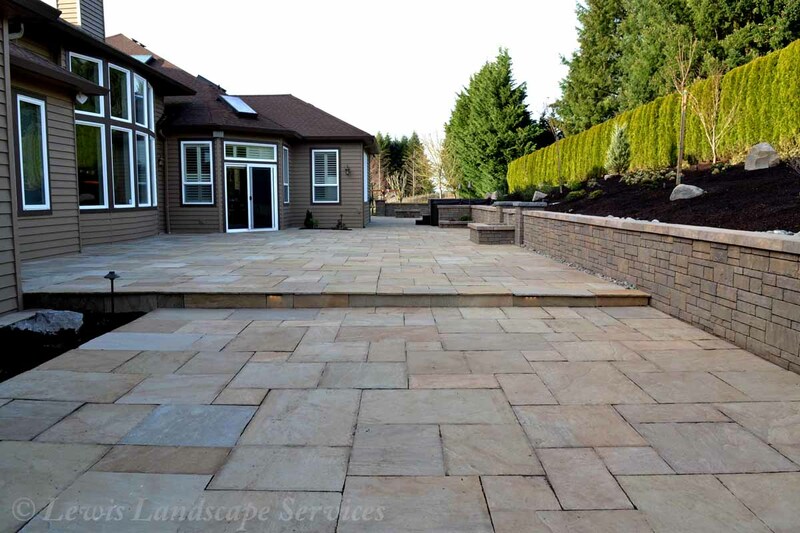 We’ve grown to become one of the top residential landscaping companies / landscape contractors in the SW Portland Oregon landscaping market because we focus on customer service, creating landscapes that meet our customers needs and because our goal has always been to provide the best quality landscapes around. 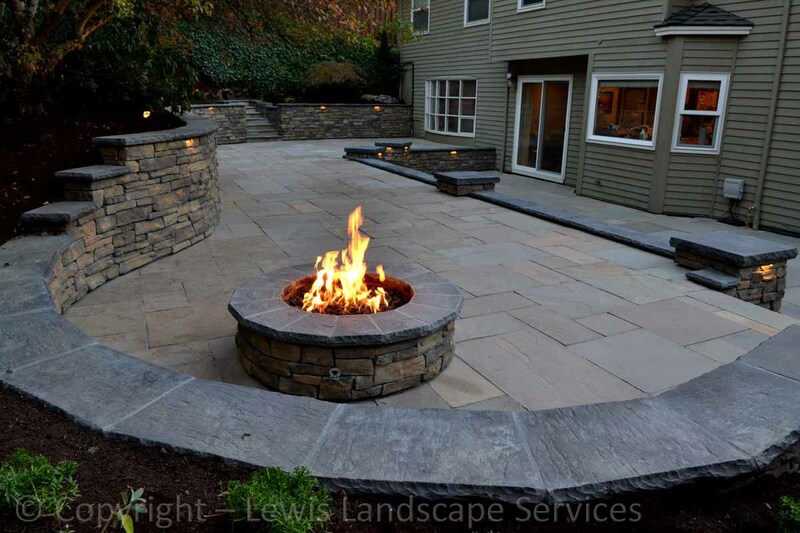 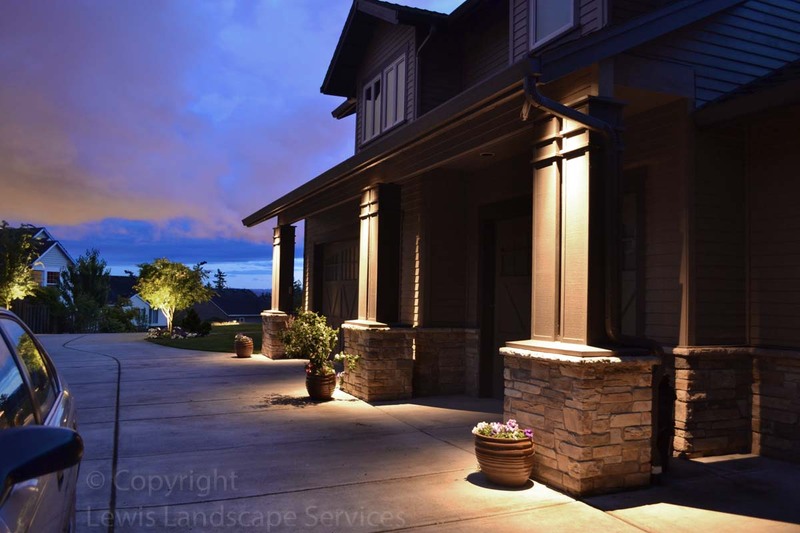 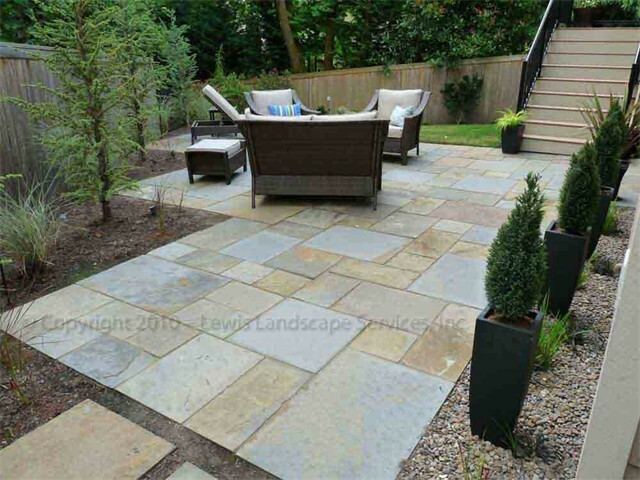 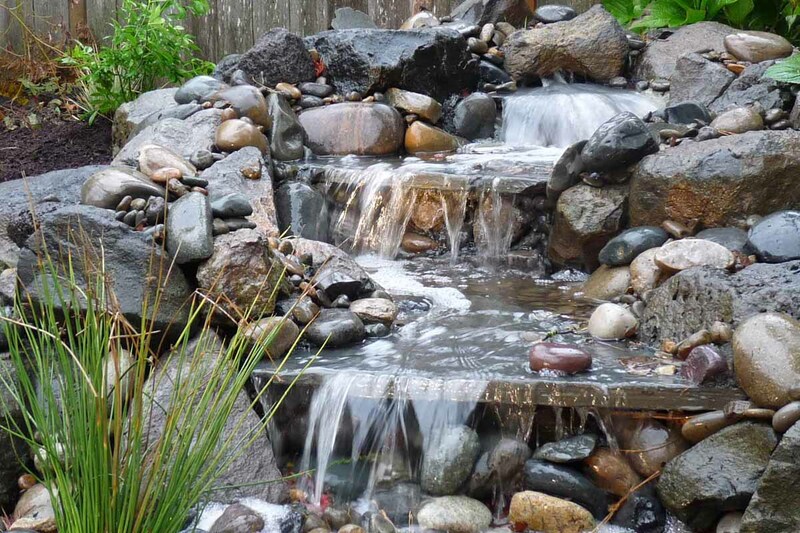 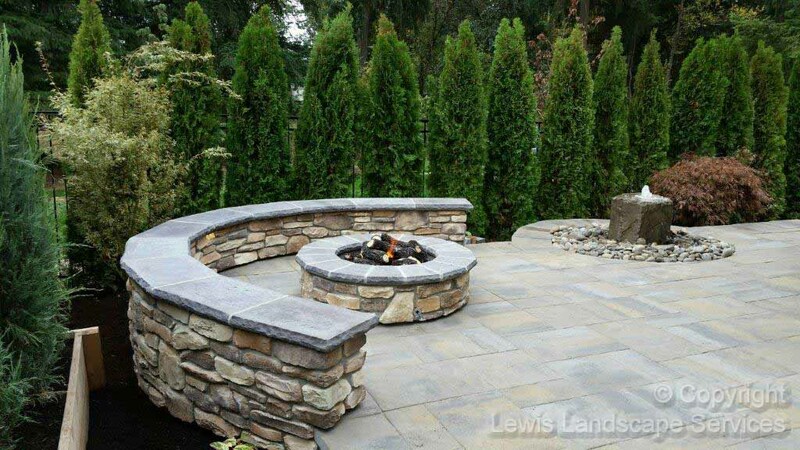 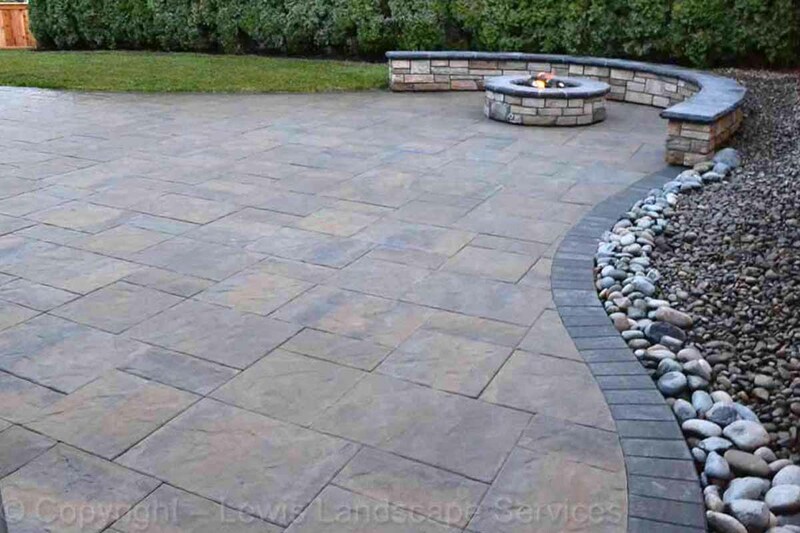 With Lewis Landscape on the job you be confidentthat all of your garden, landscaping and irrigation needs will be handled in a timely and professional manner by one of the more experienced landscapers in the Portland area. 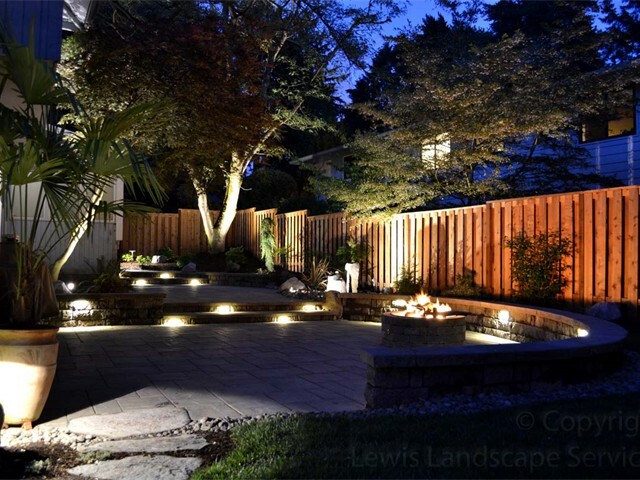 If you’re searching for a local landscape contractor to work with, you want an experienced landscaper who you can trust and depend on. 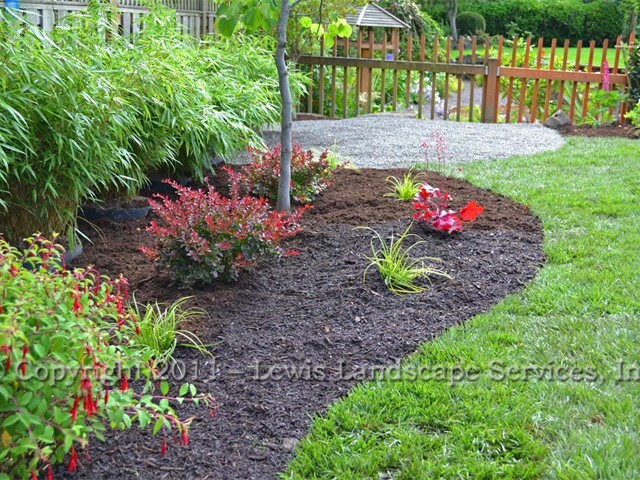 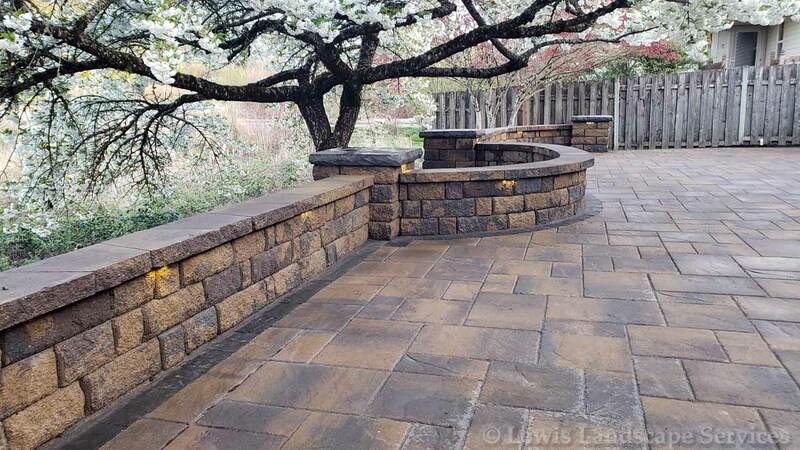 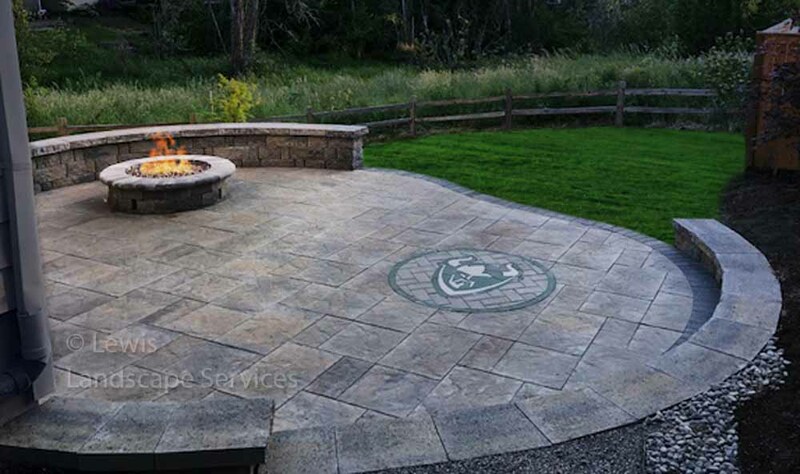 Lewis Landscape Services has built our reputation on quality work, trust and dependability. 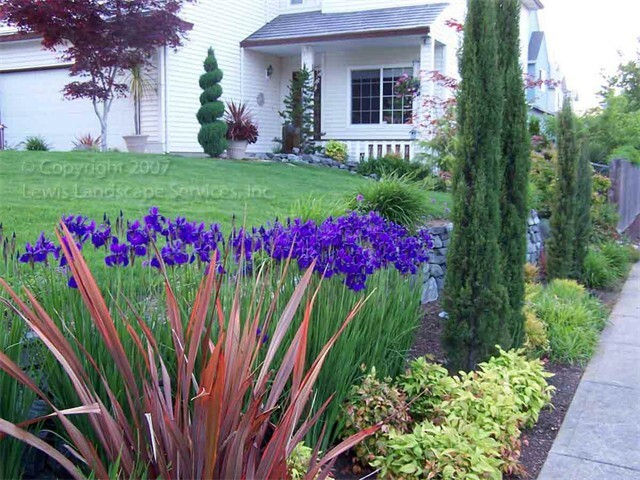 Founded in 1996, we’ve been landscaping Portland Oregon area homes for 23 years now and provide regular weekly lawn maintenance for over 200 landscapes throughout the Beaverton Oregon, Tigard Oregon and the SW Portland / Washington County area. 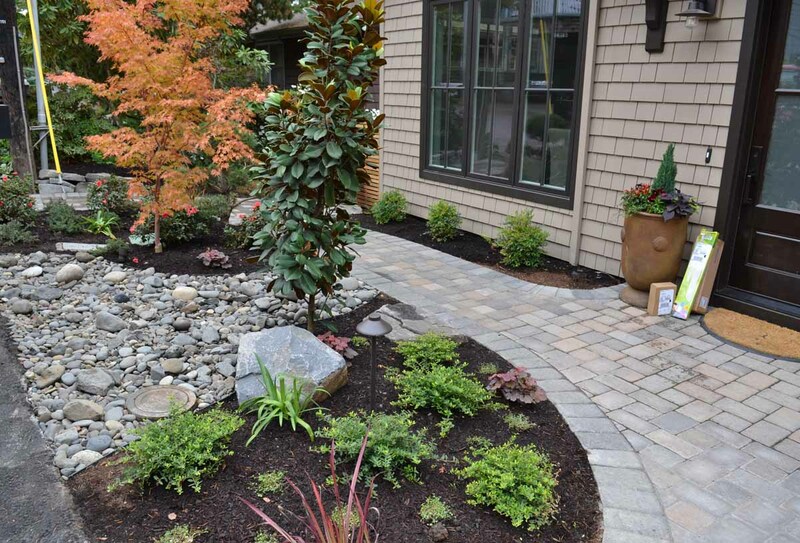 We are consistently rated as one of the top professional landscaping companies in the Portland OR area. 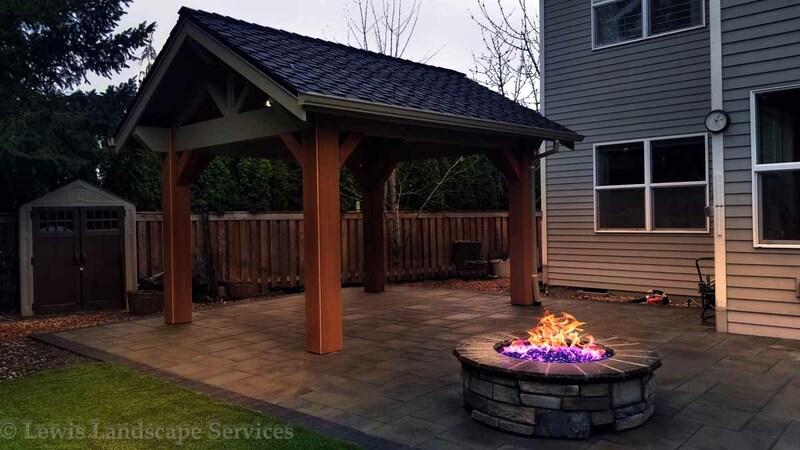 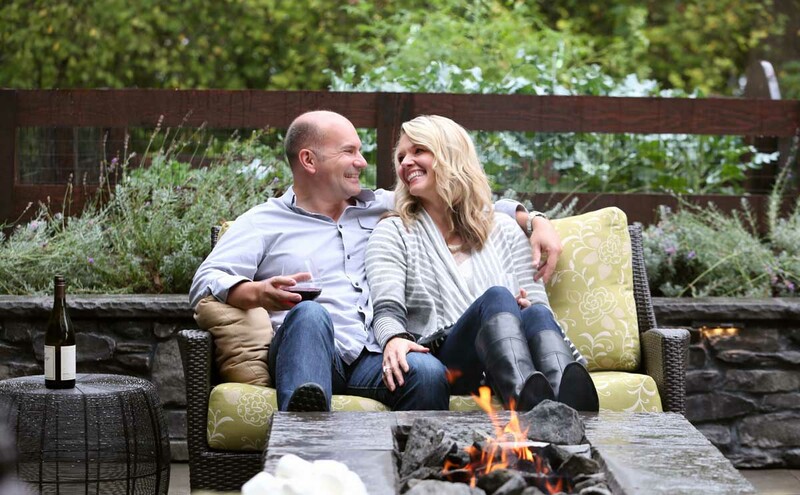 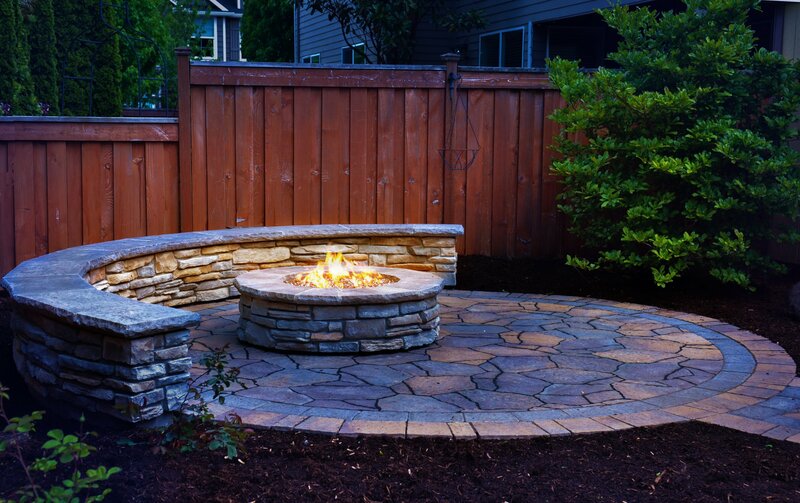 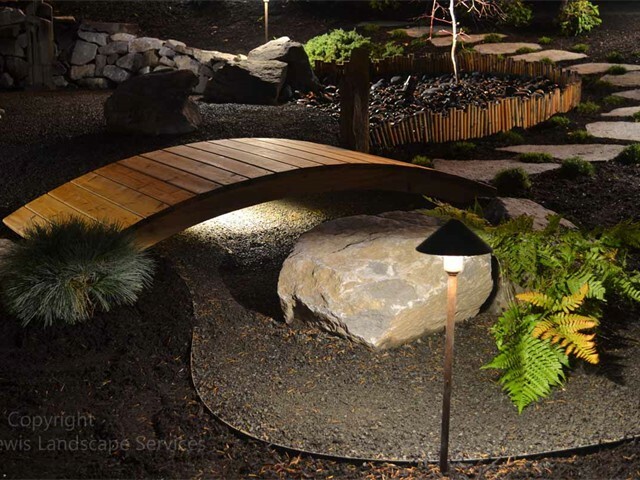 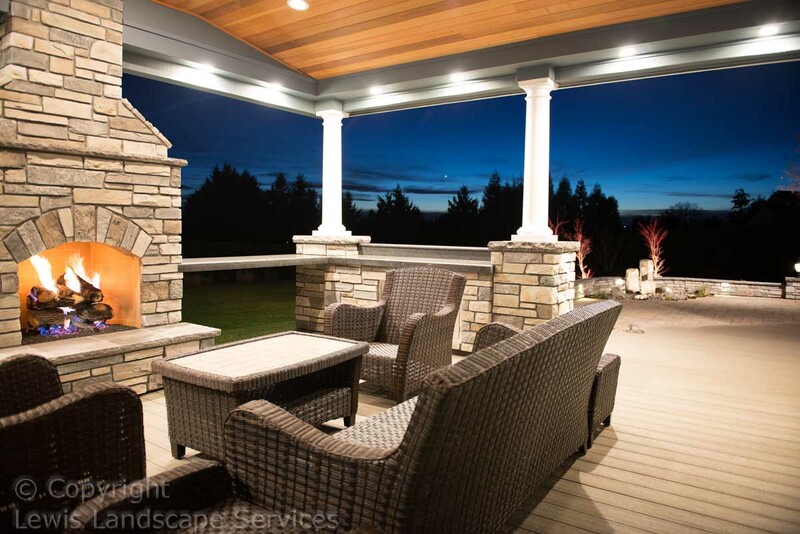 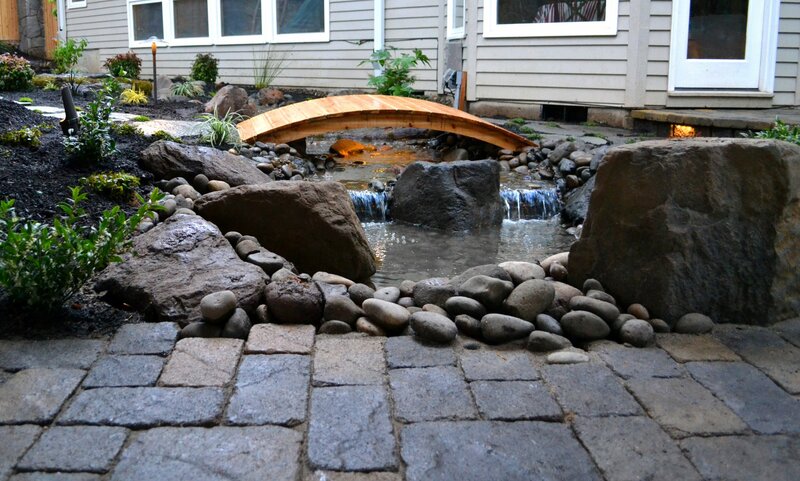 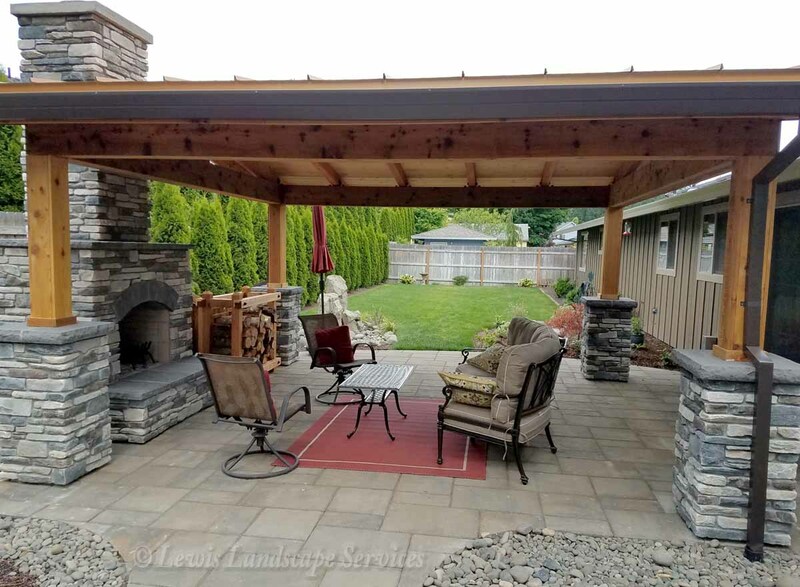 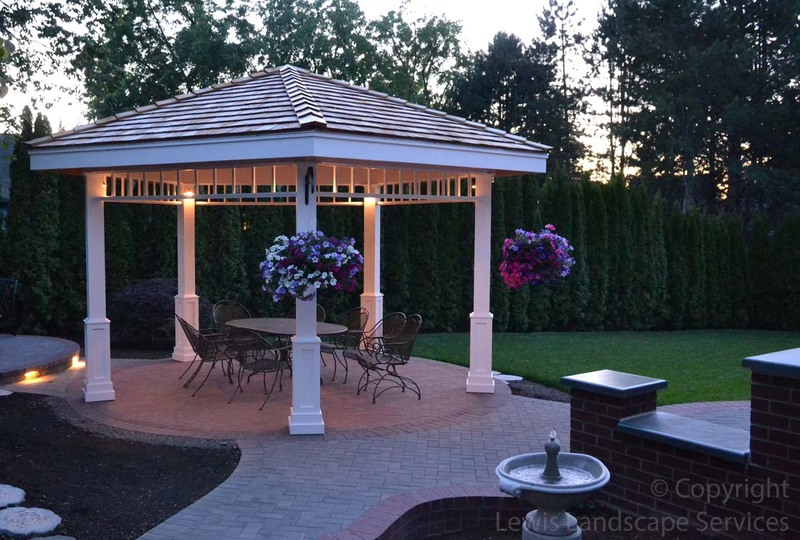 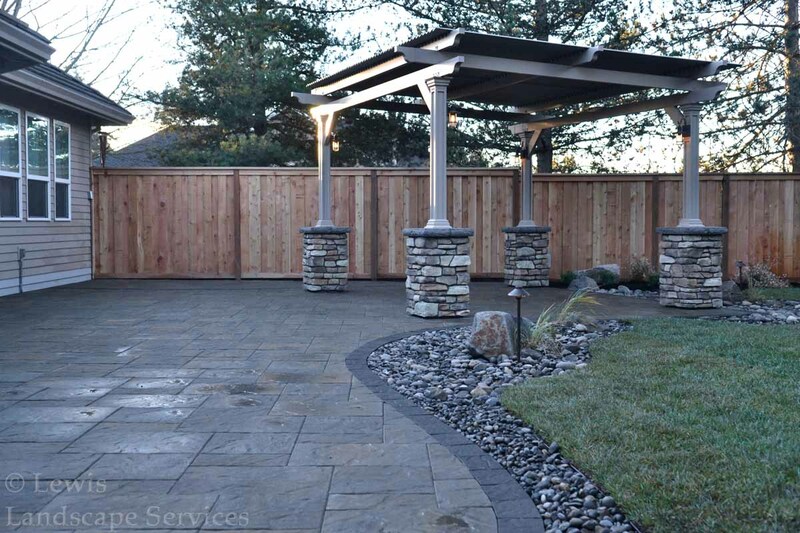 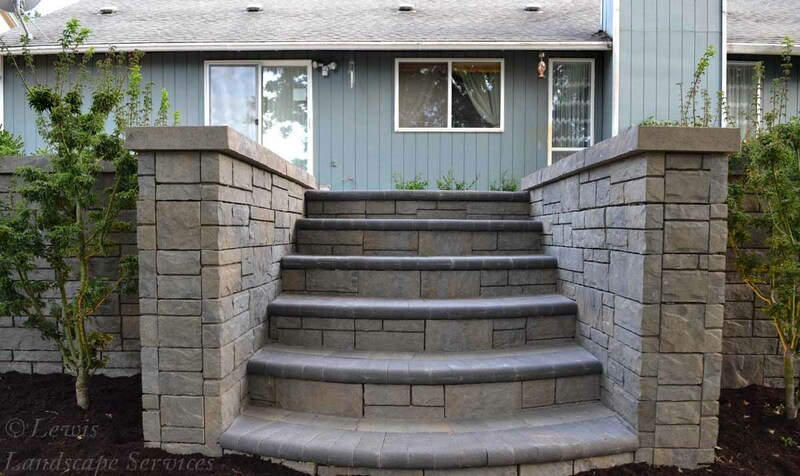 If you’re visiting our site for the first time, be sure to check out our extensive photo gallery, where you will find thousands of pictures from landscape and hardscape projects we’ve done in SW Portland, Beaverton, Tigard, Tualatin, Hillsboro, Lake Oswego and surrounding areas. 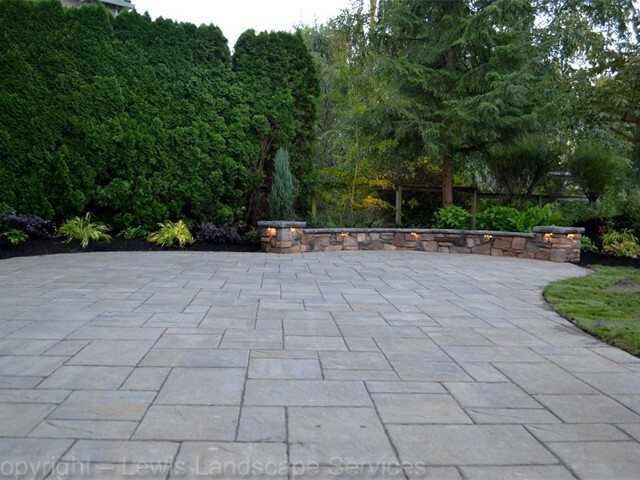 With multiple landscape crews with the experience needed to handle your landscaping project or landscape maintenance needs, we can meet any of your landscaping needs. 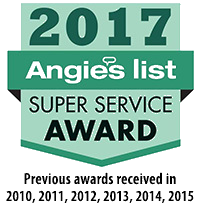 We have approx. 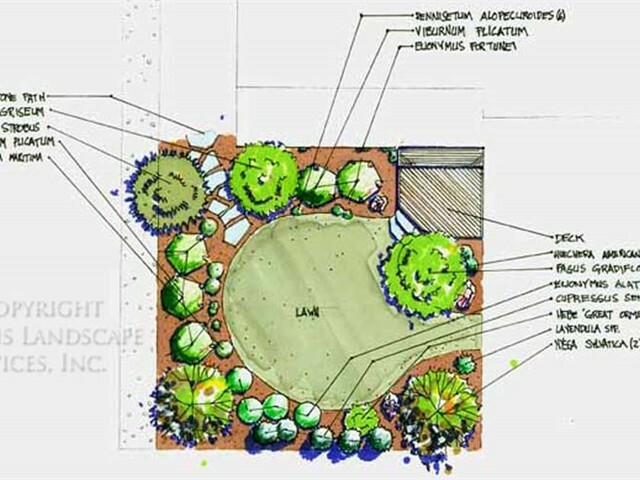 50 employees working within our 5 landscape maintenance crews, 4 landscape construction crews, 3 enhancement crews, 3 rervice / repair techs as well as 3-4 people in our office at all times to schedule appointments or answer questions you may have about your project or landscape service. 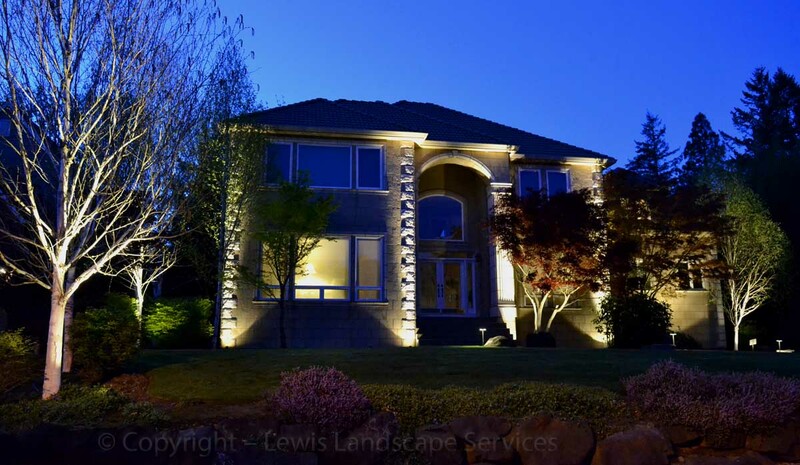 Call or contact us today. 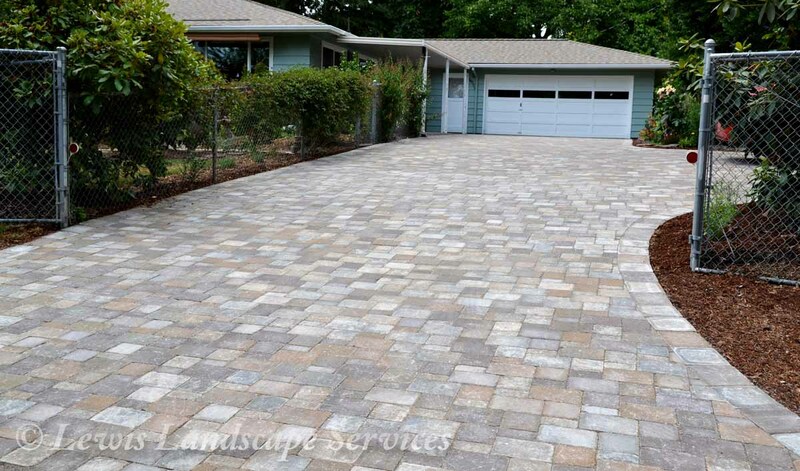 We will schedule a time to meet with you in person and give you a free evaluation and we offer free estimates! 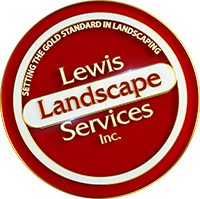 If you’re in the market for a landscape service, a landscaping company, an irrigation contractor, or a reliable weekly lawn care service, call Lewis Landscape Services first. 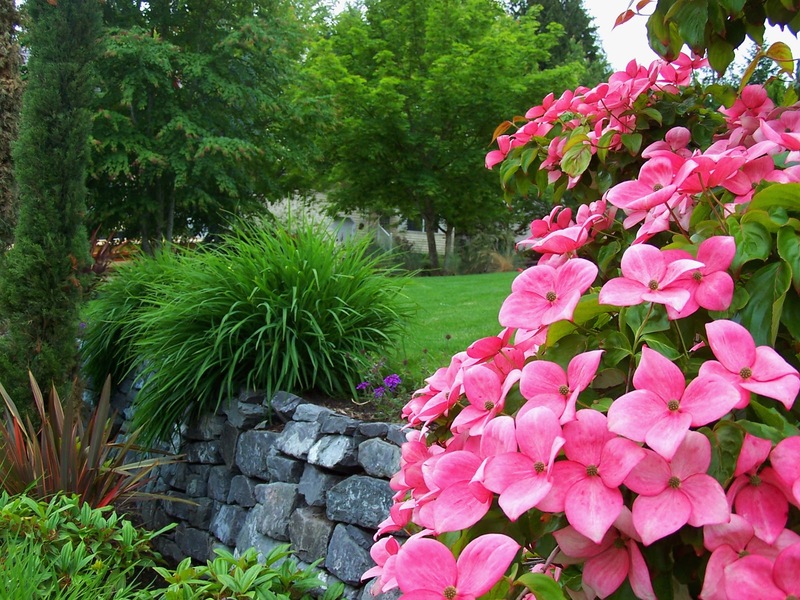 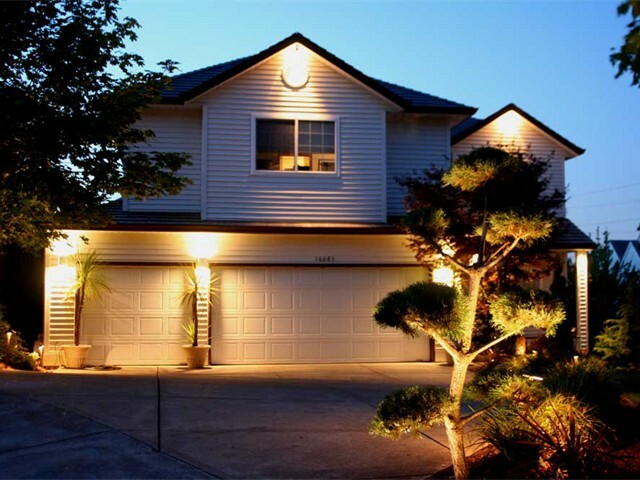 We are located in Hillsboro, Oregon and have been landscaping Beaverton Oregon and SW Portland area homes for almost two decades.